Creating and sticking to a budget, learning the ins and outs of investing, or preparing and living by a financial plan can be frustrating for many people. These tasks often require energy, focus and an ongoing amount of determination. And that is where it gets tricky…You see, paying off debt or watching your retirement account grow takes time, and as humans, we enjoy instant gratification. When tasks take a long time to see results, we can often become bored, impatient and discouraged. And this is where gamification comes in. 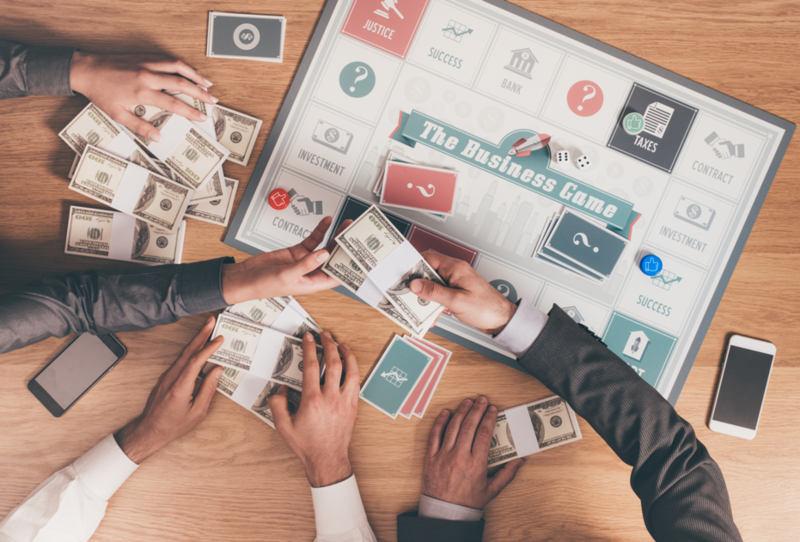 Author and finance journalist Kristin Wong talks about gamification in her new book, Get Money. She believes that mastering your personal finance challenges all depends on adding gamification to the mix. Switching into this type of mindset can help make boring and mundane financial tasks more exciting. In fact, you have probably already used gamification methods in other areas of your life…and may not even know it. 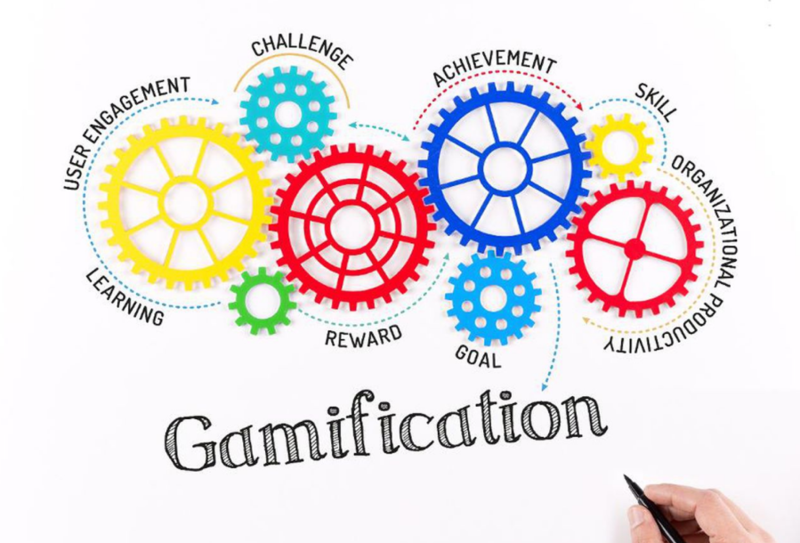 Gamification is the practice of using game technique and design in nongaming activities or tasks, in order to engage an individual. Ever use a Fitbit or other fitness tracker? 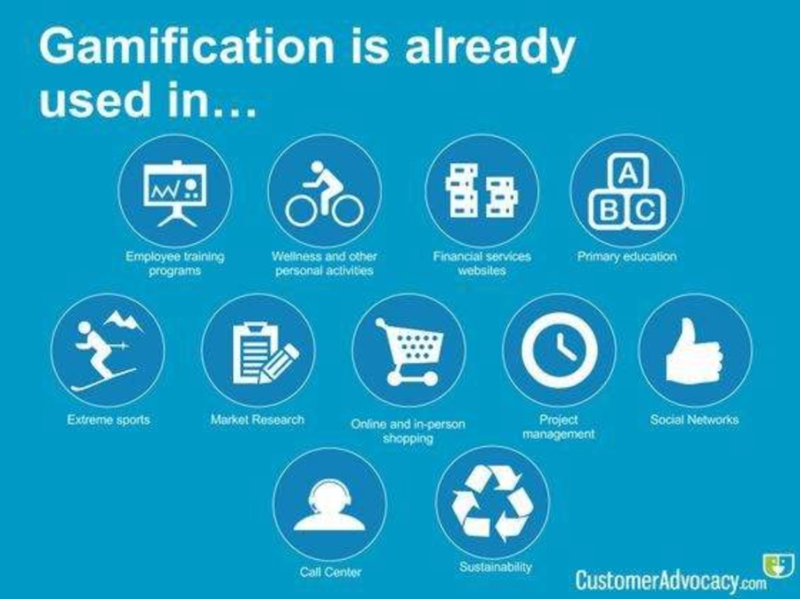 If so, then you are familiar with the concept of gamification. Fitness trackers have allowed millions of people across the globe to turn getting healthy and staying on top of their fitness into a game of sorts. By reaching small goals that are highlighted to the user on a regular basis, the individual is encouraged to continue forward and even break their previous record. The same concept can be used when it comes to finances. Moving forward on a debt-payoff plan, managing your expenses, or saving up for retirement aren’t things that are accomplished in one quick move. These processes often involve multiple steps. And while looking at the task as a mountain of tasks that may never get tackled can cause anxiety and feelings of being overwhelmed, seeing them as small steps, or “game levels” can add feelings of motivation into the mix. Wong suggests that people see tasks within a process as “a new stage of your favorite game.” As you move on to new levels within your financial strategy or savings plan, you are not only accomplishing small tasks that will help you reach your end goal, but you are also building better money habits, and forging better money behaviors for the future.